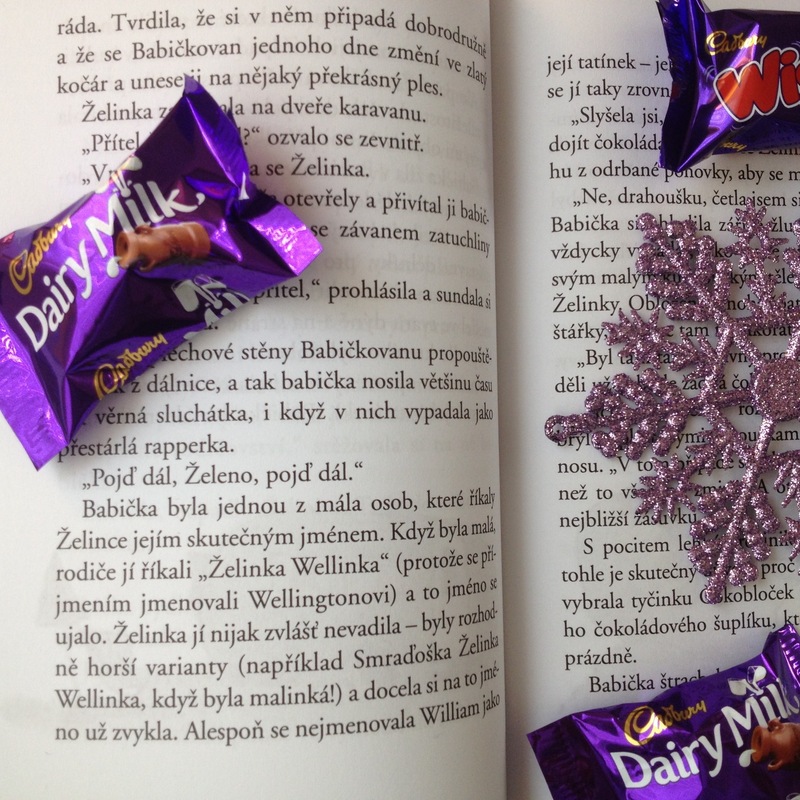 Home » News and Stuff » Uncategorized » Chocolate Crisis Hits the Czech Republic!!! 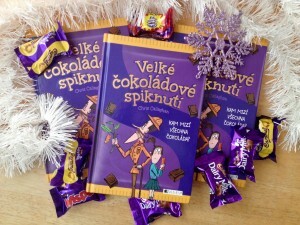 Chocolate Crisis Hits the Czech Republic!!! 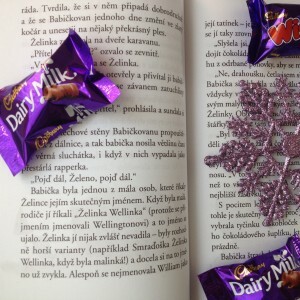 Yes, the Chocopocalypse has arrived in the Czech Republic. I should feel a little guilty about celebrating this – but I don’t!!! It’s brilliant news!!! 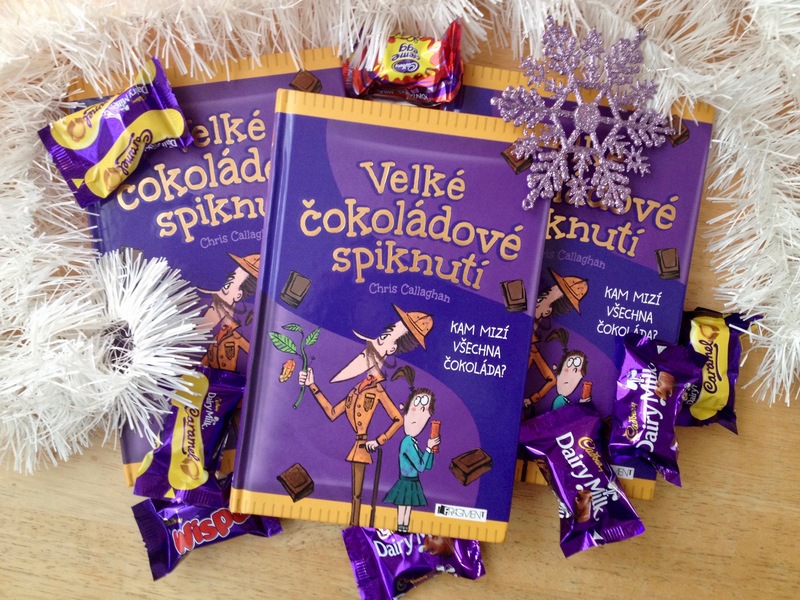 The Great Chocoplot – or as it is fantastically called, Velké Čokoládové Spiknuti – has been released there by Fragment / Albatros Media (with very grateful thanks to Elinor at Chicken House). I love flicking through the pages trying to spot familiar words. My favourite, that I’ve spotted so far, is that Jelly’s nick name – Jelly Welly – has become Zelinka Wellinka! Love it!!!! Good luck to Jelly and her family in their new home – I’m sure they’ll be warmly welcomed.